Flavoured lip balm with an SPF15 sunscreen and an optional silicone carabiner attachment. Conventional lip balm with an SPF15 sunscreen combined with a roll on SPF15 sunscreen stick on the other end. 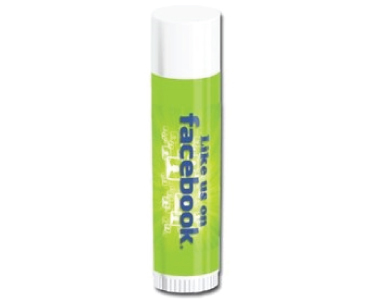 Promotional Lip balm that is decorated with a digitally printed label! Printed Lip balm available in 9 great colours. 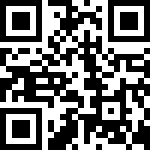 A perfect giveway at outdoor events!